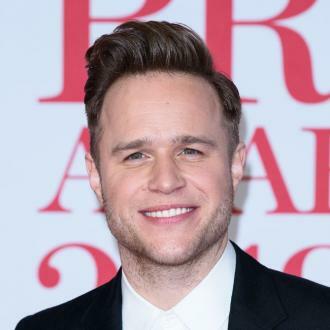 The split, which is reported to have happened last week, came after the pair had gone on holiday together. 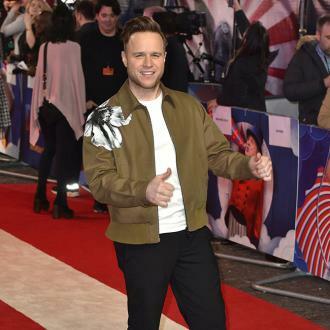 Olly Murs’ professional life is as healthy as it ever was, presenting the new series of ‘The X Factor’ on ITV alongside Caroline Flack and his music career being reactivated in the near future, but behind the scenes the pop star is apparently heartbroken after his three-year relationship with his girlfriend, Francesca Thomas, suddenly came to an end last week. 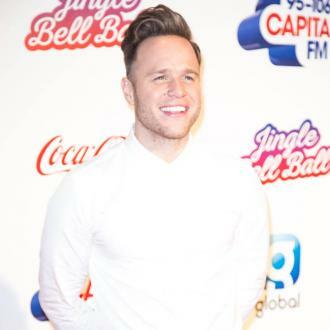 A report in The Sun on Sunday (September 27th) indicates that Murs, 31, and his 26 year old property developer girlfriend called it a day at some point last week, shortly after enjoying a quick romantic getaway together. 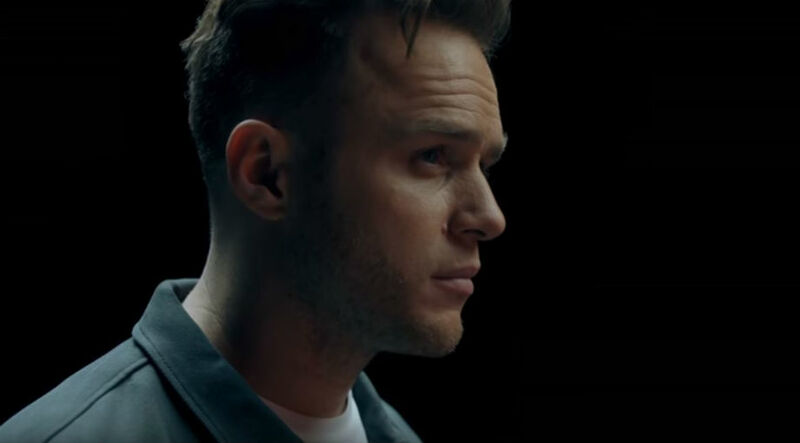 A source close to Murs said: “The split has just happened and it is very raw for Olly, he still feels numb.” It’s thought that the break-up wasn’t acrimonious, but that the pair had simply drifted apart over time, exacerbated by his busy work schedule. “He always worried that his relationship would struggle because he'd always put his career first,” the source continued. 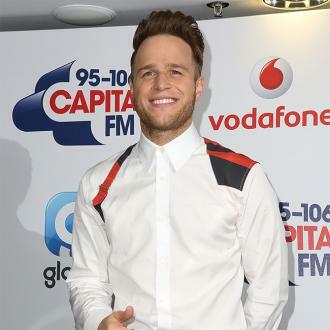 “Now, with ‘X Factor’ and his singing on the go, that’s exactly what has happened.” Murs himself has not yet commented on these reports, but has made several public appearances during the time in question where he hasn’t seemed distracted or sad. 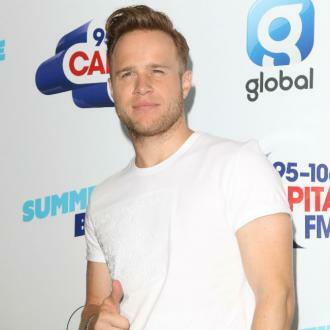 Murs and Thomas had met back in 2012 at the V Festival in his home county of Essex. 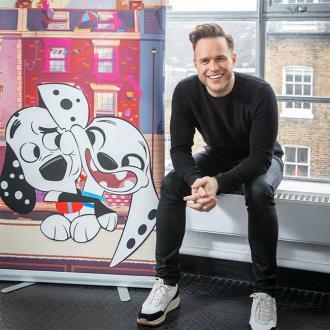 Earlier this year, he explained how he has always endeavoured to keep his partner out of the spotlight of the celebrity lifestyle and lead as normal a life as possible.